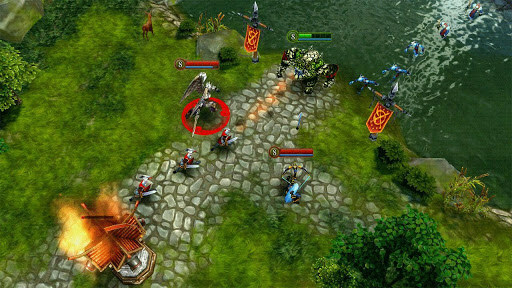 Heroes of Order & Chaos – Games for Android 2018 – Free download. 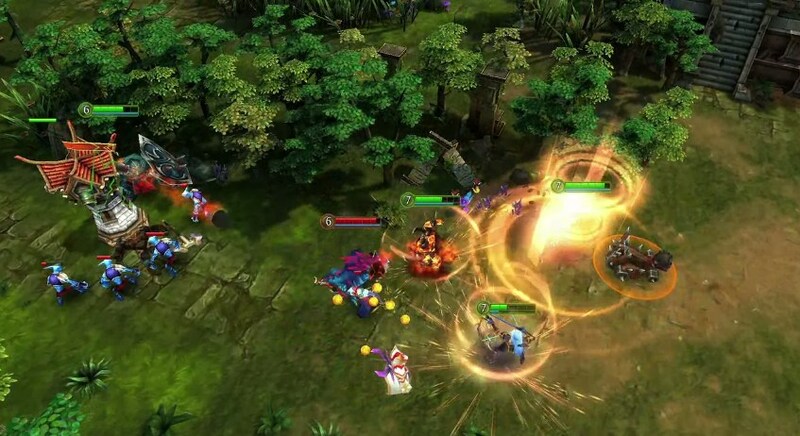 Heroes of Order & Chaos – Fantasy quests with cool monsters. 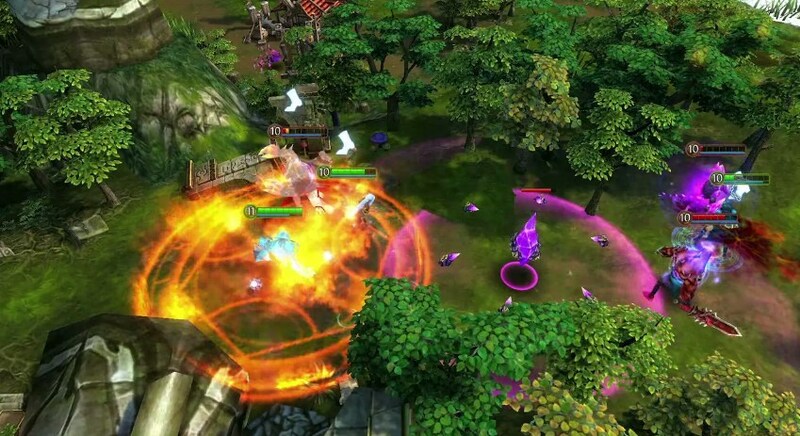 Heroes of Order & Chaos for Android is a fantasy style quest. Choose your hero, then do battle to save the villagers and restore order to the lands. 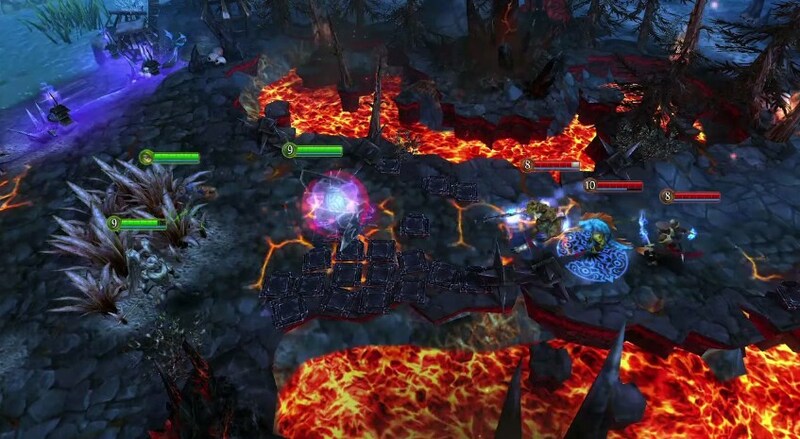 Heroes of Order & Chaos takes place in a fantasy real of monsters and mystery. Townspeople are under attack and you join forces with the villagers to restore peace and order. The game features an expansive interactive map and you can teleport to each location to battle monsters and protect the citizens. All of the action happens from an aerial view looking down. This extreme perspective has advantages and pitfalls. Navigating the maps and traversing the environment works well from above, but it also undercuts the detail and keeps you at a distance from the action. Movement worked well; just touch your hero, then touch where you want him to go, and he wanders on over. It's very easy to explore and discover. The fights are decent, but nothing great. The plot is nicely developed and I appreciated the attention to detail, however, the severe aerial POV kept me from feeling immersed in the story and action. 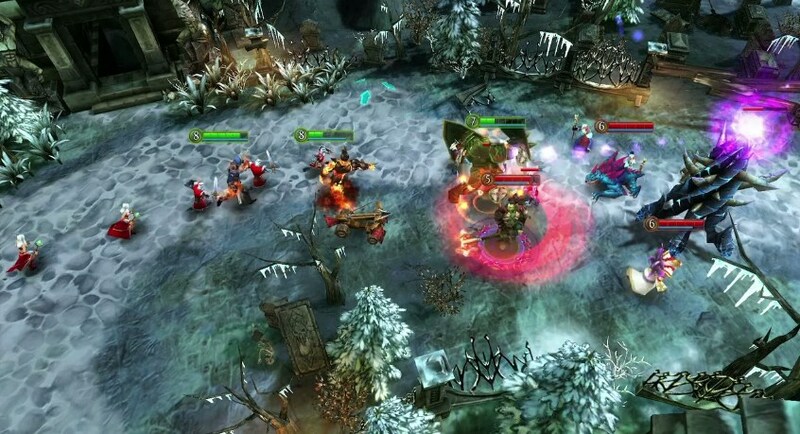 Heroes of Order & Chaos has some intrigue, but at the end of the day, it's very common and doesn't really hold its own against more refined offerings within this genre. Plus, I can tell already that this one will cost you some serious coin. It's always a bad sign when the narration says, 'but before you go to battle, perhaps you'd like to buy something in our store....' When did Gandalf ever say something like that?!? We have to find the ring, Frodo, but first, lets go shopping. That right there, tells you where this game's priorities are. I searched and searched the store, but could find no upgrade that would make the game display right side up, so I lost interest in playing. why i cannot play in my samsung tab pro 8.4? No es compatible con galaxy tab pro. Por queeee? I'm using pipo u1 pro. I'm using latest version of android. how come that I waited 1 f#@#%& day to download this game. and you say its compatible in my device. why is that the resolution is f#&$% up!